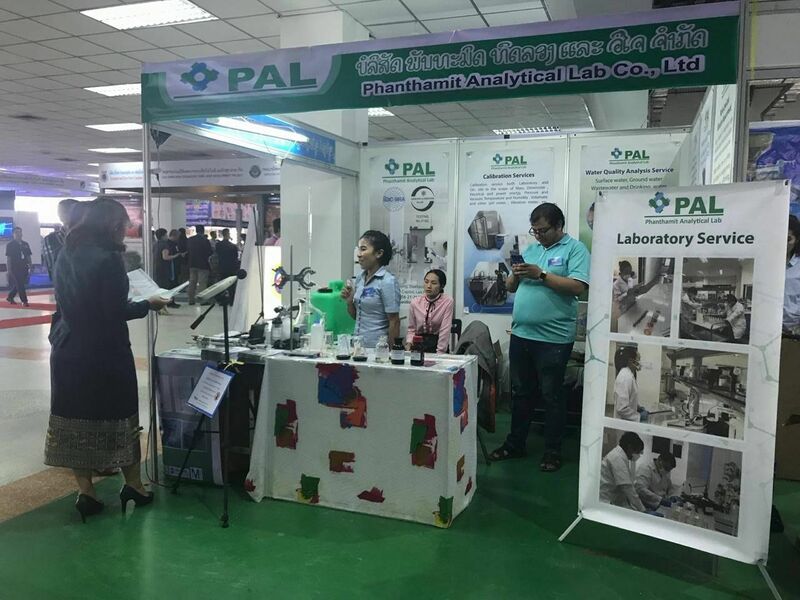 Phanthamit Analytical Lab (PAL), is an independent Environment Laboratory Service Provider that offers international standard laboratory services with quality instruments, well trained staff and is ISO/IEC 17025 accredited. 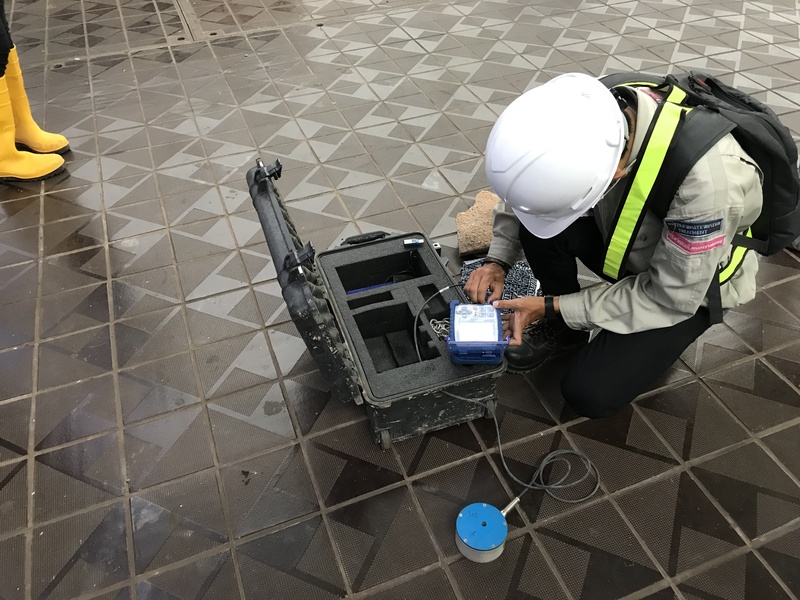 PAL provides a wide range of environmental analysis services which include Water, Air, Sediment & Soil along with Noise and Vibration testing. 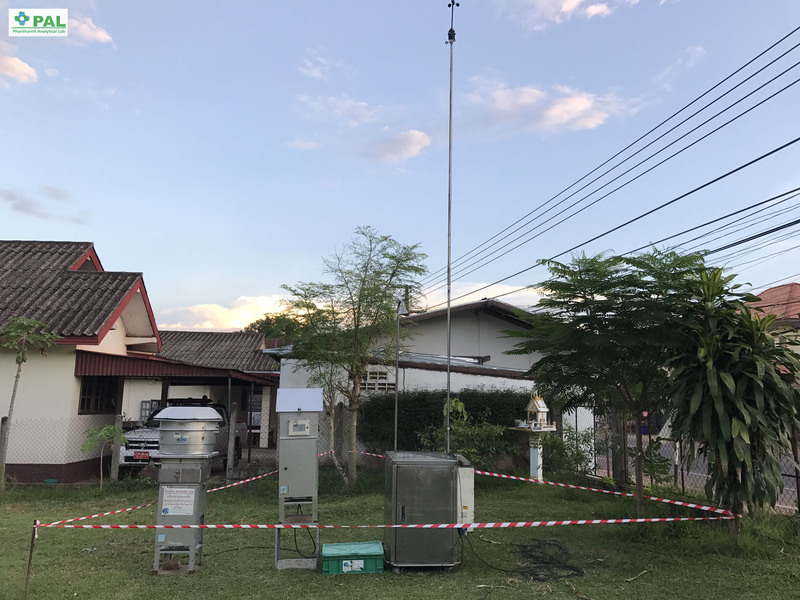 These services are done according to Lao National Environmental Standards. PAL provides an efficient, budget conscious service with focus on delivering high quality results. 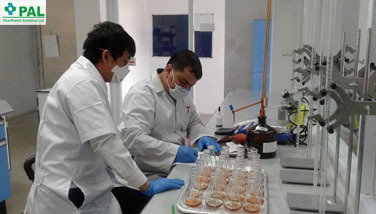 PAL also provides services for samples to be analyzed by laboratories in Thailand under the collaboration with Eastern Thai Consulting (1992). 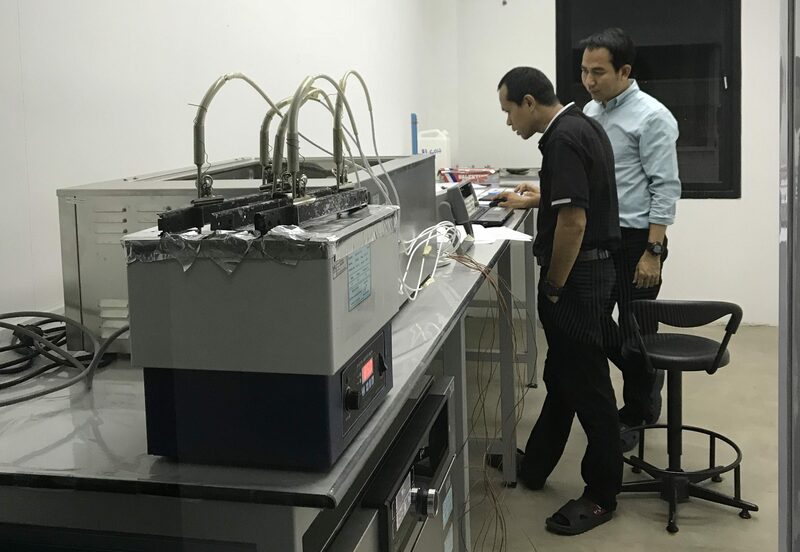 In addition, PAL provides a highly professional service in standardized calibration for measurement and scientific instruments under the collaboration with AMARC in Thailand. 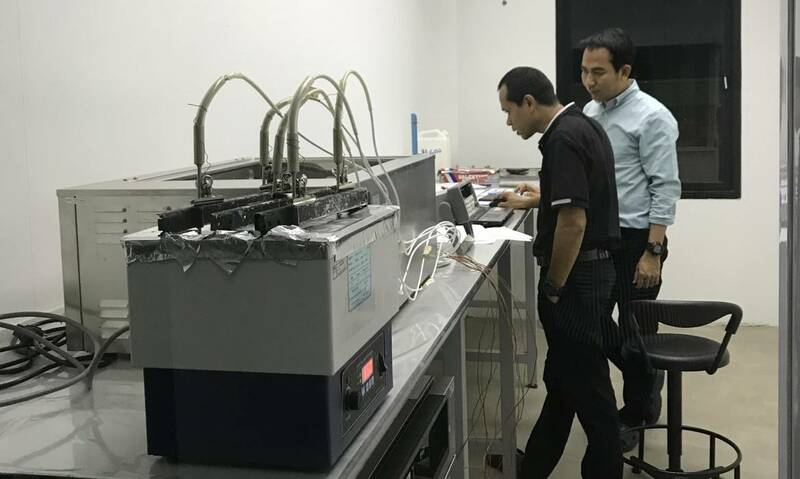 To be the leader in private analytical testing laboratory in Lao PDR with the international standard quality service. 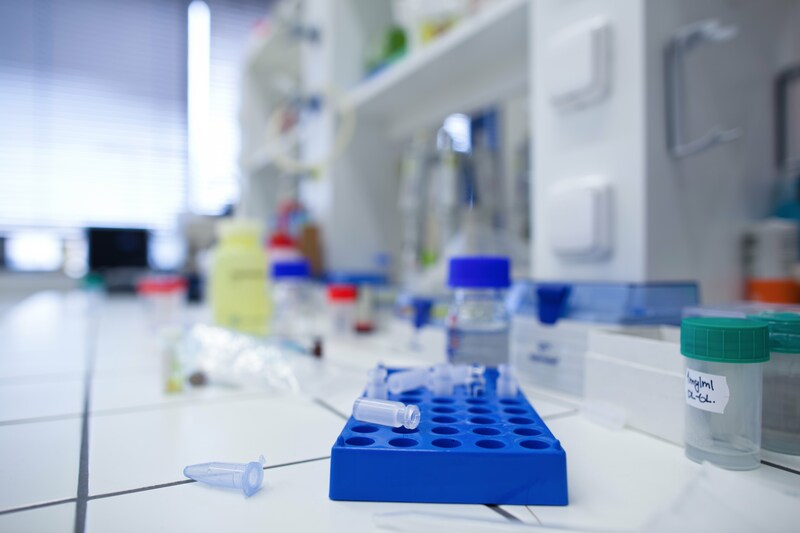 To provide highest quality laboratory services in a timely, accurate, and efficient manner through the use of quality instrument, standardized testing method and technical expertise. To continually improve quality, processes, and knowledge base through research and collaboration. 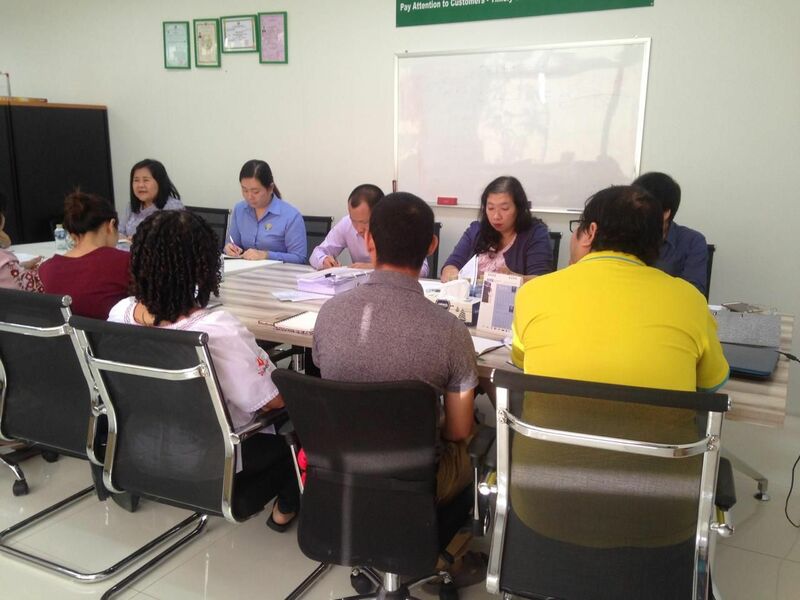 To recognize and pay attention to the needs of customers, working openly and cooperatively in setting work schedules and meeting targets. 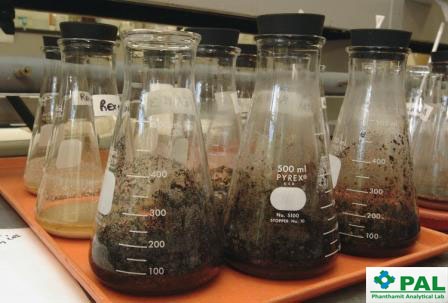 PAL provides a wide range of surface water, ground water, waste water and drinking water analysis. 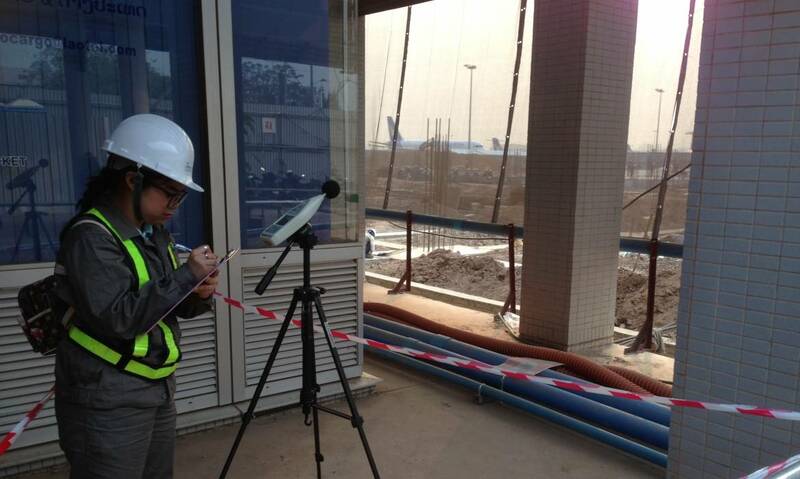 PAL offers noise testing services such as Noise Monitoring for background noise levels during the day or night. 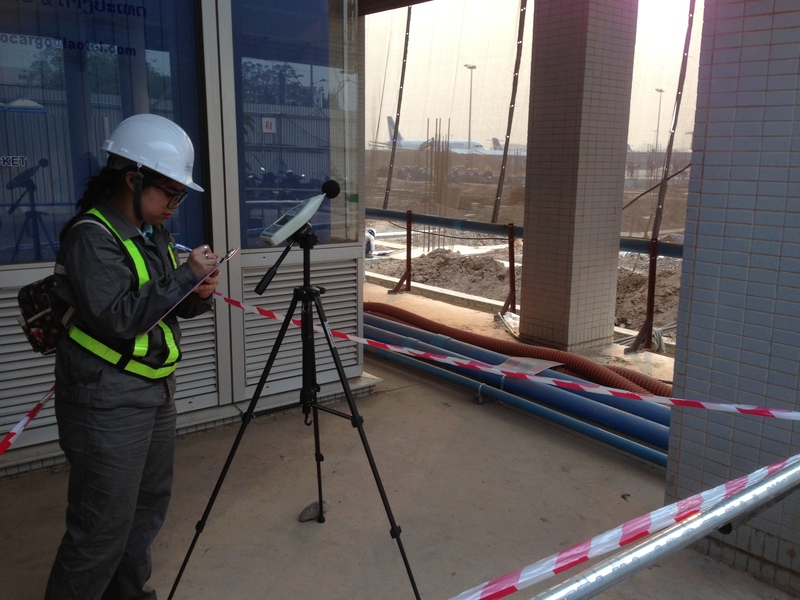 Residential, industrial and other sensitive areas are included in our coverage. 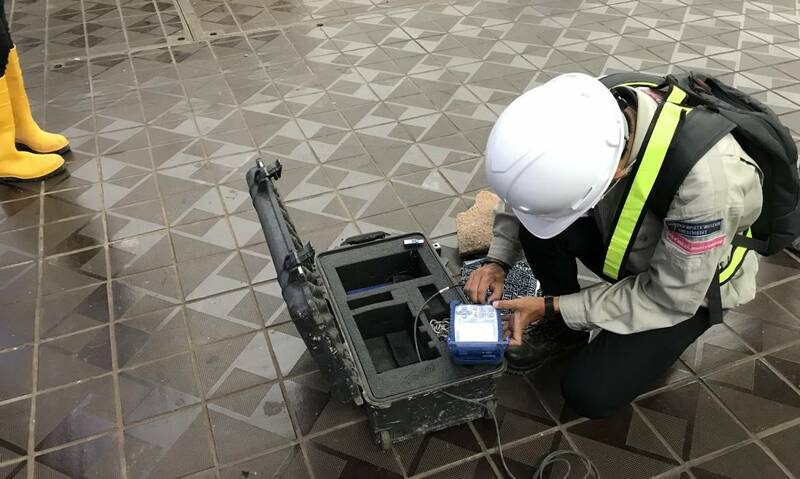 PAL provides Vibration monitoring from a range of activities such as blasting, rock & general excavation, pile driving and tunneling amongst others. 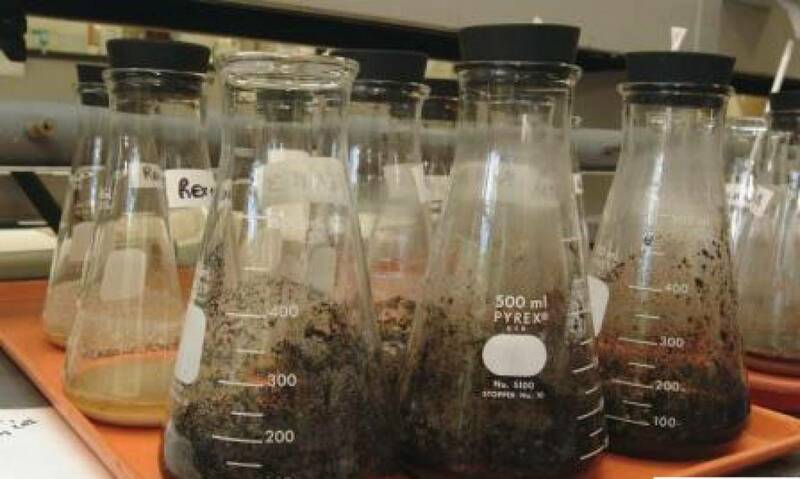 PAL provides a wide range of Sediment and Soil analysis in order to check characteristics in terms of physical, chemical and biological states. PAL also offers parameters for the agricultural sector. 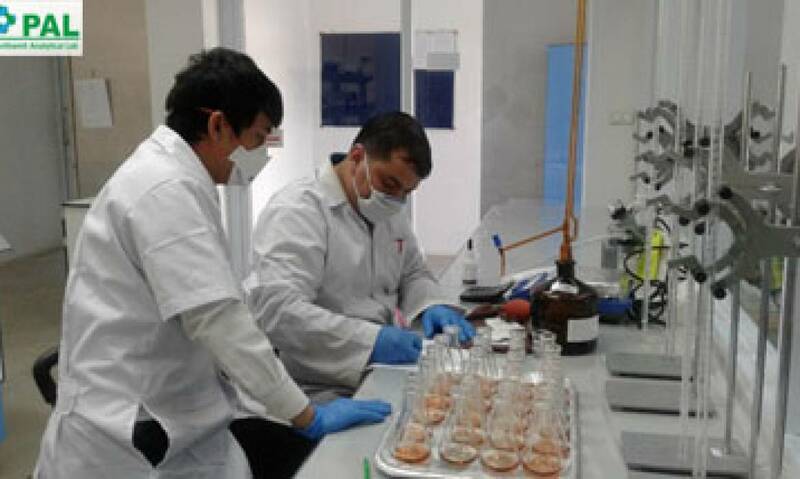 PAL offers an expert Calibration service at either the Laboratory or Onsite. 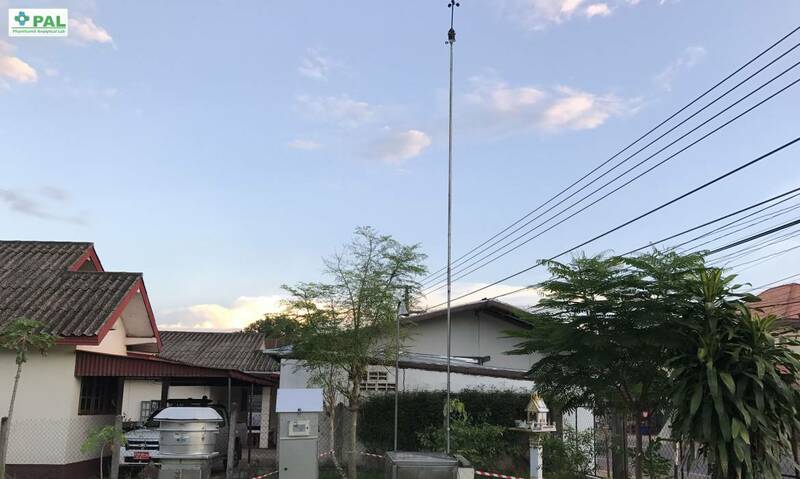 The scope includes Mass, Dimension, Electrical and other forms of Energy, Pressure Humidity, Volumatic, other pH meter, Conductivity meter, Sound level meter, Vibration meter etc.